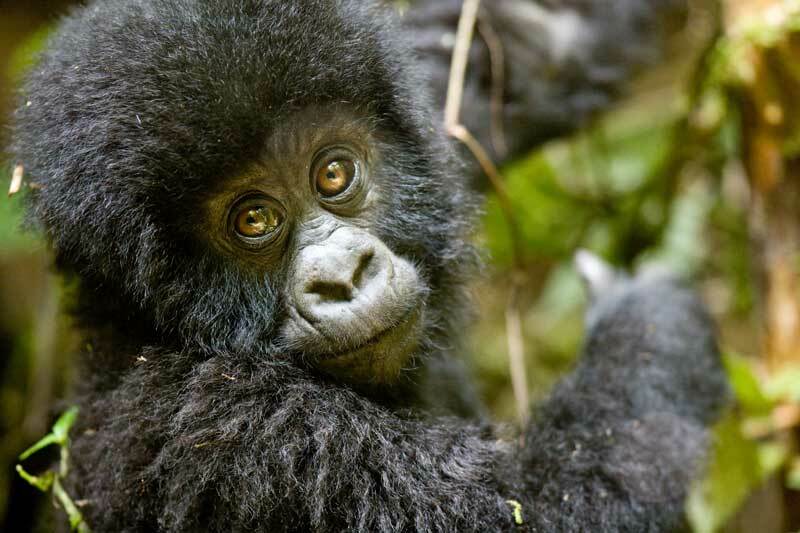 There are some excellent wildlife documentaries showing right now that we wanted to share with you. 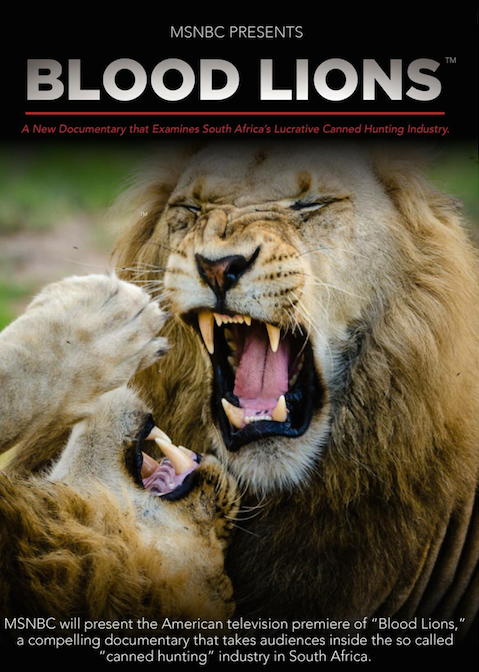 MSNBC is premiering “Blood Lions” on 7 October, this is a must see documentary exposé on the rapidly expanding canned lion hunting industry (including its by-product, the lion cub petting and walking-with-lions tourist facilities). 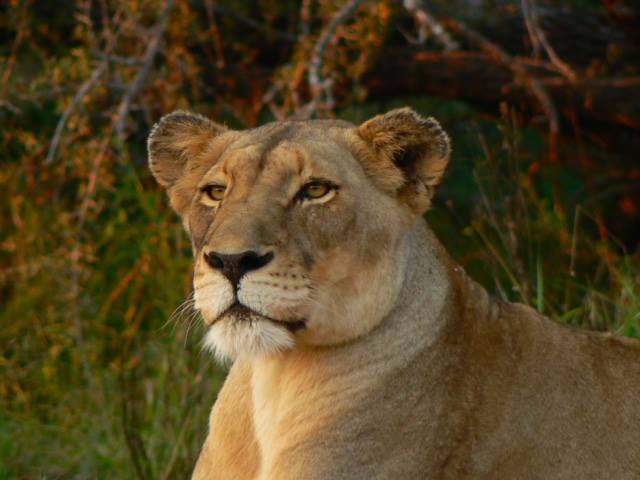 The movie highlights the canned lion hunting business (and the related lion cub petting and walking-with-lions tourism facilities) that have gained enormous traction around southern Africa. The film covers the unnatural cycle of life of canned lions, from the cradle to the grave, from the time they are hand-reared as two or three day-old cubs by overseas volunteers, to the day they are shot or wounded by foreign hunters, who often have no shooting and hunting skill, but spend thousands for the thrill of the kill. It is thought that more than 6,000 lions are now bred for this sport alone, and over 1,000 canned hunts take place every year. One reason why we at African Portfolio have always tried to discourage our clients from these activities. 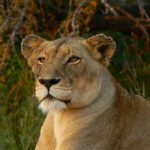 Gorongosa Park Rebirth of Paradise – 6 Episodes on PBS – the show premiered on September 22, 2015. First established as a hunting reserve in 1920, Gorongosa became a national park in July 1960 under Portuguese colonial rule. It quickly became a premiere destination not only for international tourists, mainly from Portugal, but also for celebrities including John Wayne, Joan Crawford and Gregory Peck. 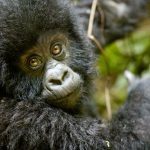 Virunga – an Oscar nominated documentary available on Netflix, offers a powerful combination of investigative journalism and nature documentary, VIRUNGA is the incredible true story of a group of courageous people risking their lives to build a better future in a part of Africa the world’s forgotten, and a gripping exposé of the realities of life in the Congo. ← John and Anita F.